What are the vulnerabilities of VoIP and what are the implications of VoIP technologies on emergency call handling? VegaStream makes and distributes seamless VoIP Gateways for voice traffic between your telephone equipment, Voice over IP networks and PSTN. VegaStream's VoIP Gateways are certified interoperable with major communications, PBX manufacturers and internet telephony providers, worldwide. 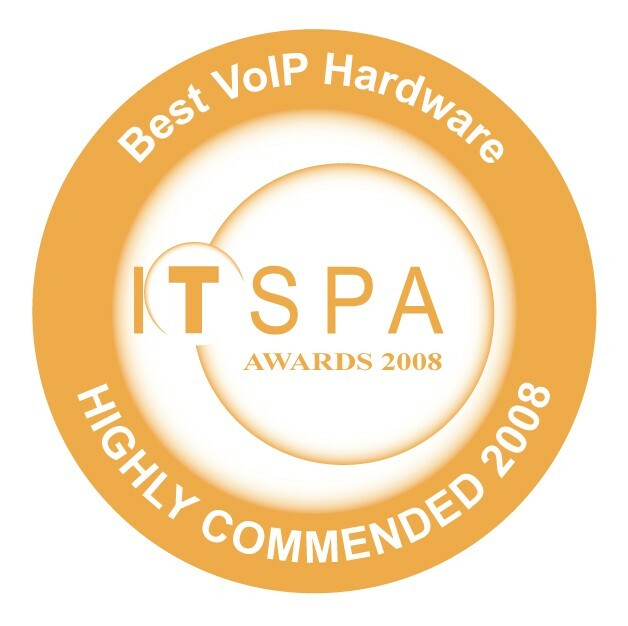 We support SIP and H.323 VoIP over analogue and digital lines, including all ISDNs. What can VoIP do for my Business?